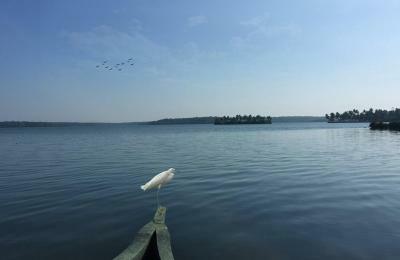 Lock in a great price for Munroe Island Lake Resort – rated 8.3 by recent guests! 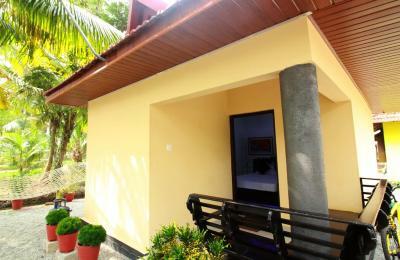 The rooms reserved for us were given to someone else and we were accommodated in a house nearby which was very clean and almost brand new with a very friendly host and homely food who also provided great service especially Mr. Ajith the caretaker. 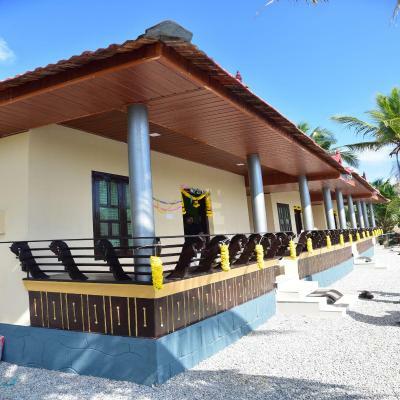 The positive rating is only for the alternative accommodation that was provided and was weighed down due to the irresponsibility on the part of the resort. 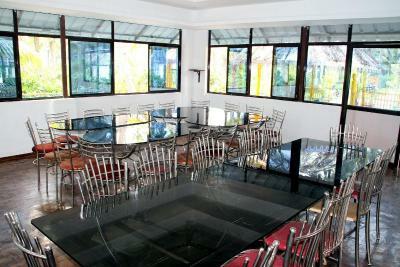 The rooms were very clean , compact and tidy The staff was very courteous and very helpfull. Our special thanks to Mr. Sharun who received us and he made arrangements for a temporary room as we checked in couple of hours earlier. He also arranged us the conoy tour which was quite enjoyable . 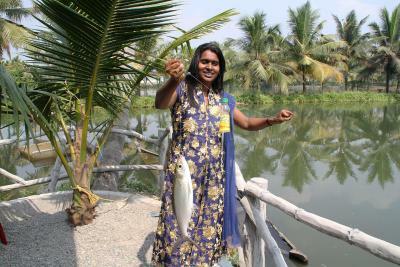 The property owner Mr. Sethu was very nice person. 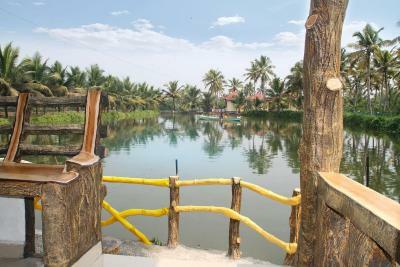 The location is very nice and picturesque. It is very calm and quite. No noise polution .Staff were very kind ,cordial and very cooperative . Room was very clean and tidy. Conoy tour was arranged by the property. Mr. Sharun the person in charge was very cordial and was very kind enough and helpful in arranging a temporary room as we checked in earlier.The property owner Mr. Sethu was also very cordial . 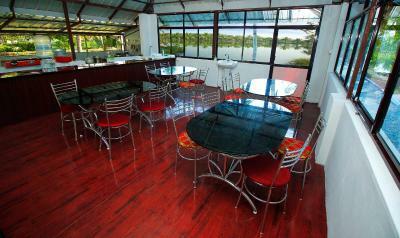 I strongly recommend Munroe island lake resort for all the facilities they provide . The staff is amazing and the location is beautiful. The food is freshly made. Nice clean room with a great view. Very helpful and friendly staff. 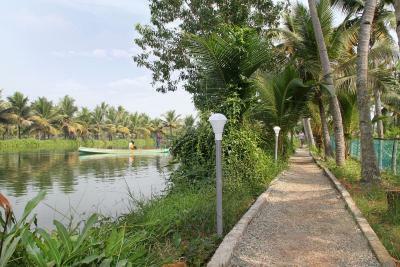 The resort is situated in beautiful location with the backwaters right outside our room. 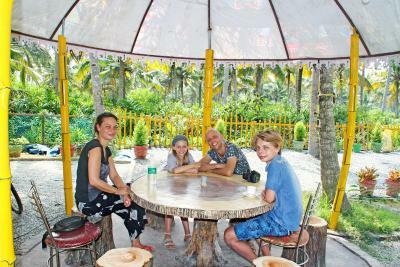 Nice place for a family out and a peaceful environment away from city crowd. Munroe Island Lake Resort is quiet & tucked away. We enjoyed our one night stay there. 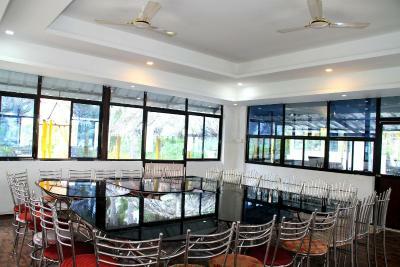 What really made this place memorable was front of house employee, Sharun. During our three week motor bike tour of Southern India, where we stayed in countless places - he was definitely the most considerate, helpful & welcoming member of hotel staff that we came across. Some of the larger & more upmarket hotels & resorts would do very well to let their staff learn some hospitality skills from this thoughtful young man. Thank you Sharun we really appreciated your hospitality & meeting you. Perfect place to stay while in Munroe Island. We enjoyed our stay so much. The lovely guy in charge of the place looked after us in every detail. 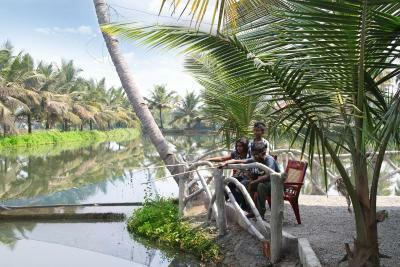 The location was great, surrounded by water back and front. 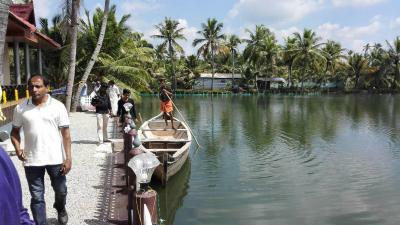 You can do boating yourself on the smaller lake at the back, it was so much fun! And if you want to go boating around the island a local will take you around from the very front door or the resort around the small canals, then the river and the lake. 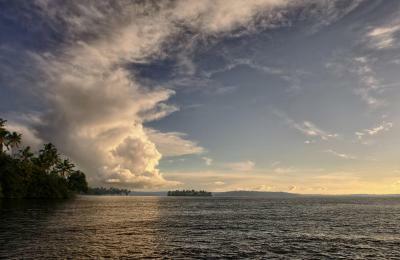 It was amazing, specially around sunset time. The food in the place was amazing every single time we got even more impressed. You can tell how fresh the ingredients are! Just simply delicious. We can't find any fault on the place. We felt amazingly looked after, almost spoilt! Thanks! 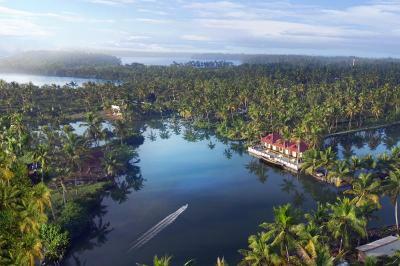 Located in Munroe Island, Munroe Island Lake Resort has free WiFi. 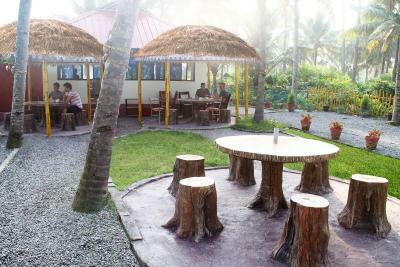 Providing a restaurant, the property also features a garden. 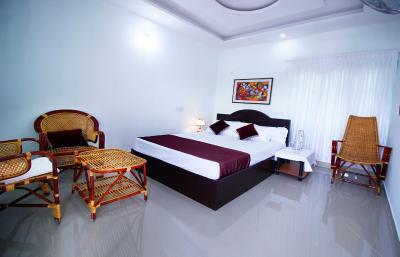 All rooms are equipped with a flat-screen TV with satellite channels. At the resort, rooms are equipped with a desk. 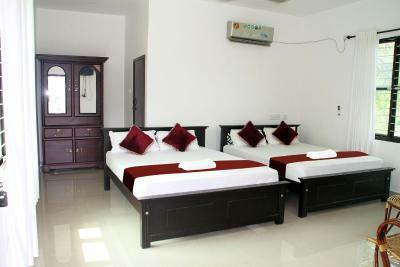 Rooms are complete with a private bathroom equipped with a bath, while certain rooms are contain a seating area. 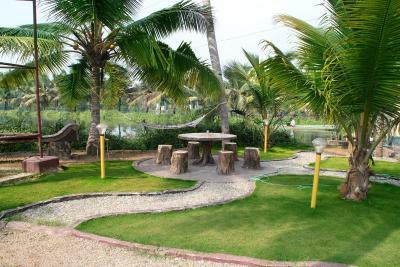 Munroe Island Lake Resort has a playground. 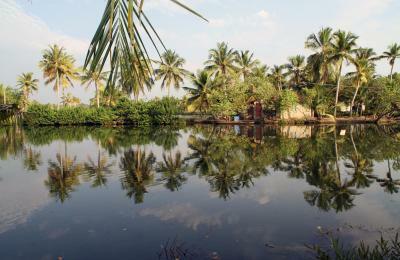 Guests at the accommodation will be able to enjoy activities in and around Munroe Island, like cycling. 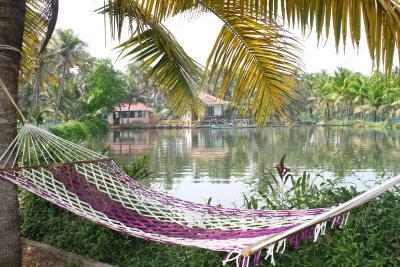 Varkala is 25 miles from Munroe Island Lake Resort. 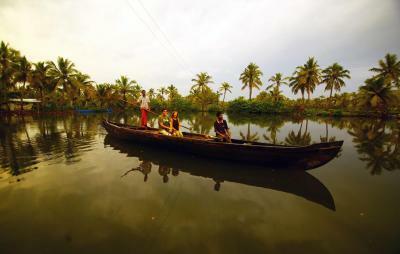 The nearest airport is Thiruvananthapuram International Airport, 48 miles from the resort. 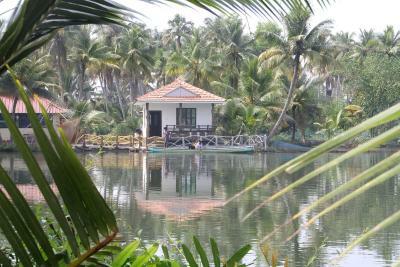 When would you like to stay at Munroe Island Lake Resort? 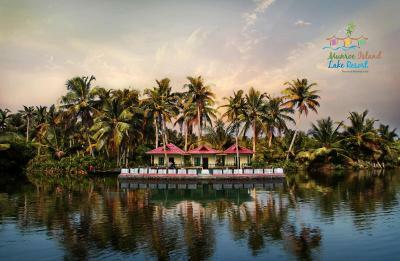 Munroe Island Lake Resort is located in Munroe Island. 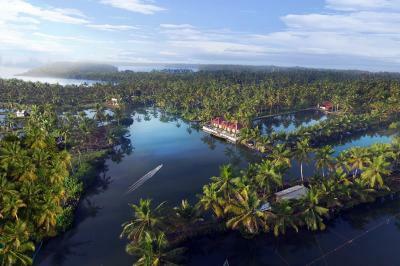 Munroe Island is the convergence of Ashtamudi Lake and the Kallada River in Kollam district, Kerala, India. 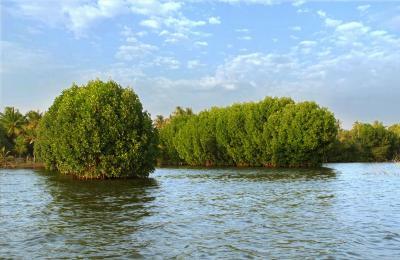 The island, accessible by road, rail and inland water navigation. 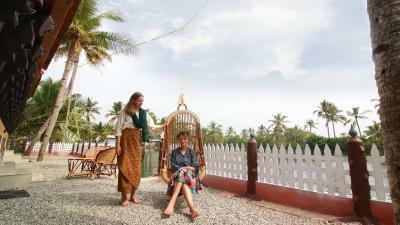 The resort has a playground and guests can enjoy a Traditional Kerala Dishes. 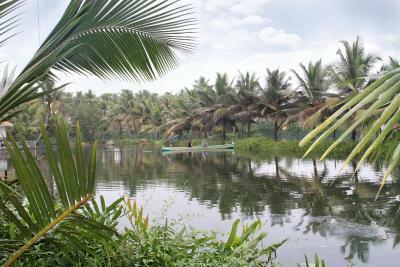 FREE Breakfast Daily and FREE Self-Canoe Pond Tour. The accommodations have a sitting area for your convenience. 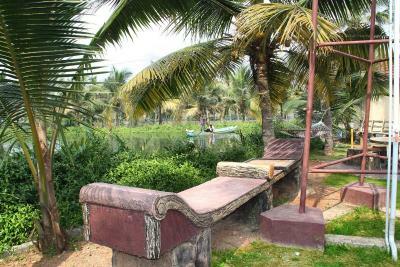 Views of the lake, river or garden are featured in rooms. Each room comes with a private bathroom. You will find a 24-hour front desk at the property and Free Wifi. Silent place for Yoga Meditation you can Enjoy the beauty of silence. 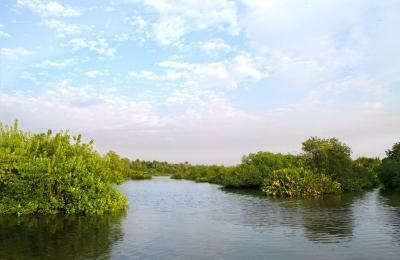 Munroe Island Backwaters Canoe Tour: To enjoy the wide varieties of sceneries and freshness of narrow canals you should take a Munroe Island Backwaters Canoe Tour. 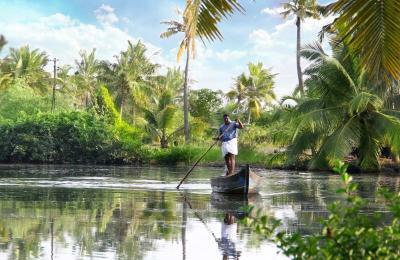 We have two Munroe Island Backwaters Canoe Tours a day: Special Canoe Tours to Ashtamudi Lake, Take around 4 hours* FREE Self-Canoe Pond Tour: Small Canoe is available in the resort pond, you can use it. 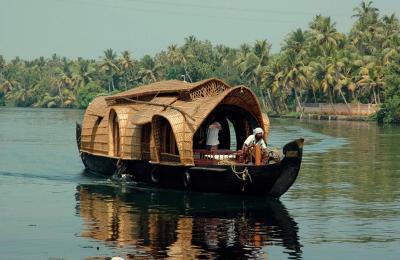 Traditional Kerala Dishes: We traditionally welcome you and offer Free welcome drink Traditional Kerala Houseboat: Kerala Houseboat trips. House Rules Munroe Island Lake Resort takes special requests – add in the next step! 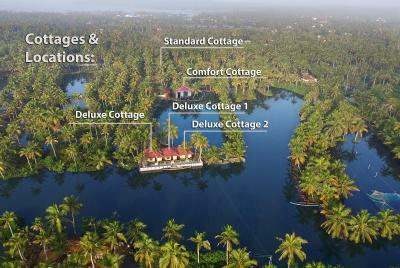 Munroe Island Lake Resort accepts these cards and reserves the right to temporarily hold an amount prior to arrival. We got the cheapest room way from the lake - it wasn't worth the price. There were insects everywhere and the room wasn't very clean. The area around the room isn't great and the wifi doesn't work at all. We had high expectations of the resort but there is no real are to hang out in near the water and there are people constantly visiting the restaurant so its not that relaxing, they didn't really have a lot of options for snacks or drinks, and apart from the canoe tour there isn't alot to do, nor did the staff recommend us doing anything apart from the canoe tour. They seemed surprised that we were staying 2 full days! Staff were amazing. Very Accommodating. 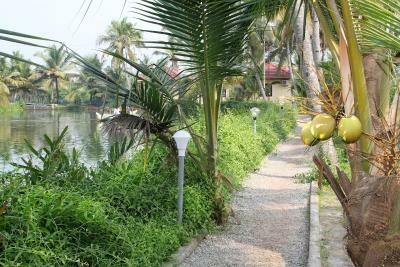 This backwater resort is charming however it could be so much more with a fresh lick of paint, a bit of an upgrade & a tidy up of some of the discarded junk left lying around. 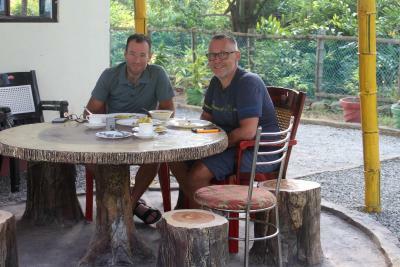 The outdoor garden furniture was uncomfortable for relaxing but it was very nice to be able to sit outside for dinner & breakfast. It wouldn’t take too much effort to make this place look more appealing & less neglected. We went for a resort experience and the room that was supposedly for us was given to someone else which ruined the whole experience. Though the alternative accommodation provided turned out to be good, it was just a quite evening with no activities but just a stroll. No canoeing or fishing as advertised and overall, just an idle evening. 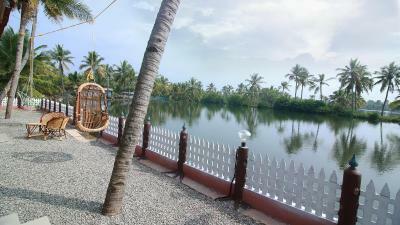 Cant say anything about the resort since we dint stay there at all! 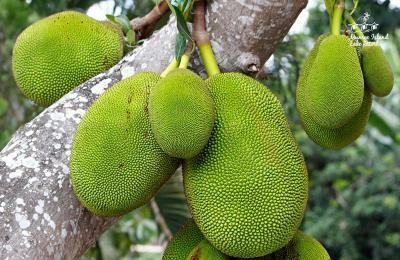 Nature was amazing. Staff were pleasant. We were disappointed that the room was not as clean or as well maintained as we would have expected from viewing the photos on booking.com. It would appear that the photos were taken some time ago and the upkeep of the property has not been actively maintained by the management. This is a shame as Sharun in particular is an asset to Munroe Island Lake Resort and if a little bit more investment was made to the upkeep then we feel this would be the most perfect place to stay and would willingly pay more to do so. Having said that we would still recommend it to others as we had a very enjoyable time. The bicycles provided were very rusty and difficult to use, they definitely need some new ones. A greater selection of vegetarian options would be great. Lot of people take the early morning train back to Kollam or anywhere else, but they don't serve breakfast at 07.00h. So it's not really included. Hard to find anything else to eat in the neighbourhood at that time. But that's ok. This resort is so beautiful! We booked the budget room so we didn't expect much. But the room was beautiful and clean. The resort location is great. 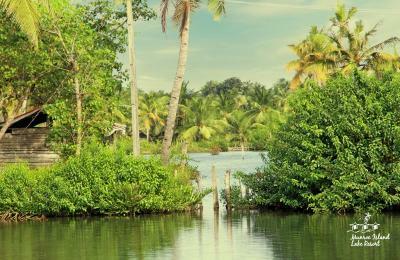 In the middle of the backwaters. You can rent a boat and bicycles for free (recommend that!). Boat trip that they offer is nice and relax but for taking pictures with the mirror in it you better look around the resort. 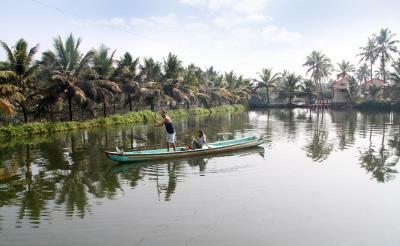 Boat trip is more through small canals and than the big lake and back. Guide was great. Sherun was a very friendly and caring host. Thanks for everything! The food is good, not expensive. Some signages along the way will help to locate the property. Rest all is fine...Keep up the good work folks ! Best wishes to the team. Location is amazing. 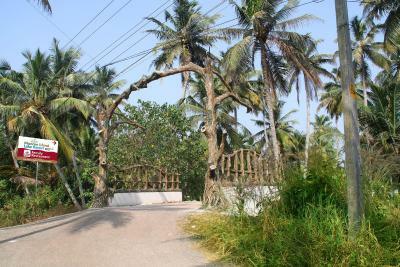 Property is cleanly maintained and offers good privacy for travellers. 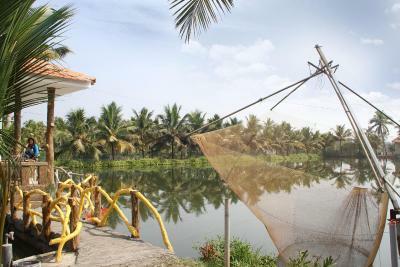 Place has facilities like - boating and fishing, which ensures that you will further enjoy your stay here. Staff is courteous and helpful. The room was not cleaned in three days. Quality of food deteriorated in three days. The stay was good. The view from the room was good. First day the food was good. The complimentary breakfast was not up to the standard and the dinner was also not good as we are accustomed to raw rice only and they provided only boiled rice. Complimentary breakfast was not up to the mark. For dinner the quality of rice was not good as we are comfortable with raw rice whereas we were provided with boiled rice.